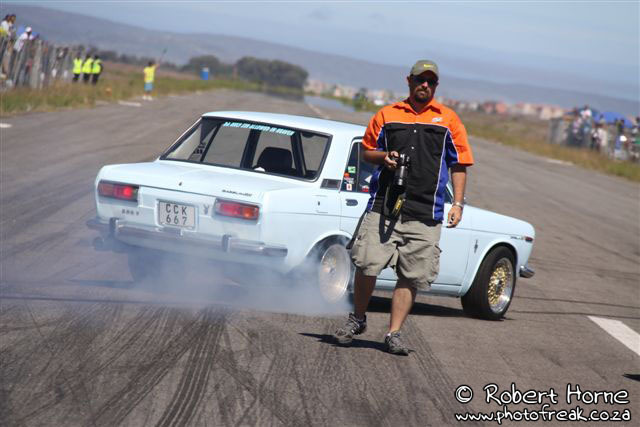 Photofreak, bringing you photographic coverage of motorsport events in and around Cape Town. I started out just taking photos & posting them on local car forums which progressed to taking over the GTA-Mods gallery (thanks to Sarel). I then started my own website which was basically just a gallery which transformed into it’s latest incarnation, THE BLOG. 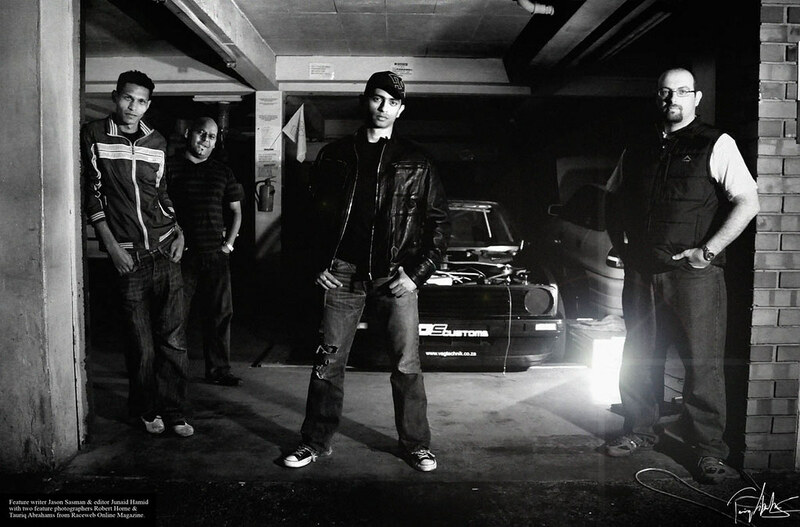 I’ve had my photos published in the Cape Times and Argus newspapers and have contributed to Speed & Sound and Max My Ride magazines as well as UrbanRacR online magazine. I currently contribute the the Raceweb online magazine (www.raceweb.co.za) and try to get to as many events as I can to bring the coverage to you. I am looking for contacts of people with hot rods. I am hosting a birthday party this Saturday, 3 March @ 10 in Stellenbosch. Would love to showcase a hot rod, custom cars, muscle car or bike. Appearance fee to be paid.